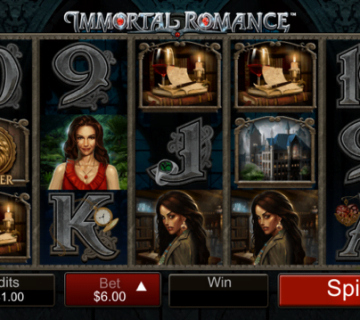 When it comes to high quality, high adrenaline and high prizes, few mobile slots can touch Mega Moolah. In fact, there aren’t any progressive jackpot slot machines that can compete with the Mega Moolah slot machine when it comes to high prizes. 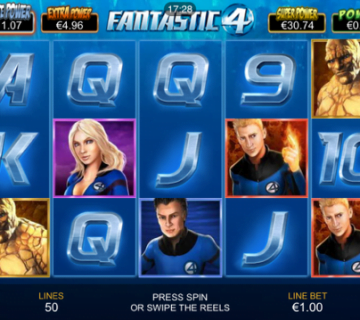 Yes, it might be possible to argue that other online slots are just as entertaining and good looking, but this game beats all everything in sight when you talk about prizes. Why? Well, aside from offering five reels, 25 paylines and a way to bet as many as 125 coins (around £6.25 per spin), Mega Moolah is in the Guinness Book of Records. Thanks to a progressive prize structure and 95% RTP, Mega Moolah has dished out more £1 million+ prizes than almost any other game. 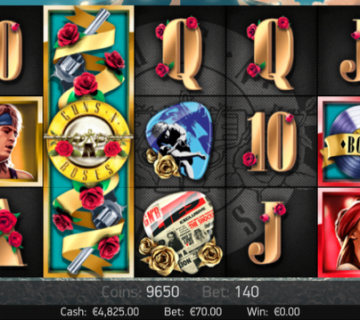 On top of that, it currently holds the record for the largest ever online slots jackpot won: £13.2 million! Of course, a slot without looks isn’t much fun, even if it is a record breaking spinner, which is why you should find the African theme gives it a quirky vibe. 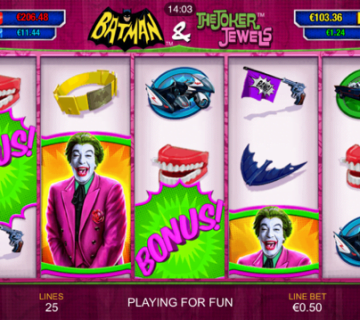 Although there aren’t many flashy video sequences or in-game animations, the game is stylised from head-to-toe which means everything from the background to the betting bar is in line with the theme. 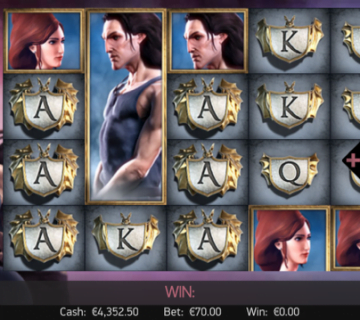 However, let’s be honest, when you’re playing a progressive jackpot slot like this, the only thing you really care about is the money on top and how you win it. 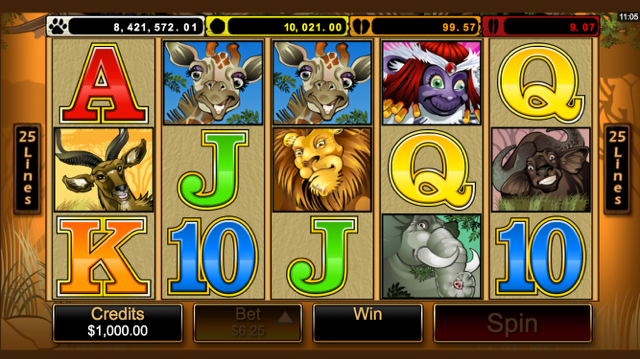 Like its peers, the Mega Moolah slot has a series of incremental prizes on route to its main jackpot. 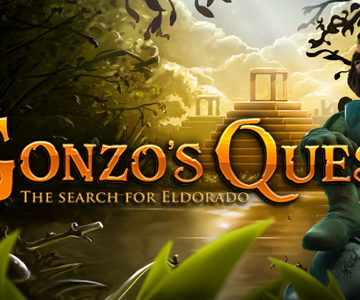 By rolling in three or more of the following symbols, including elephants, giraffes, buffalo, monkeys and lions, you’ll win prizes starting from 10 coins right up to 75,000 coins (or 225,000 coins during the free spins round). If you really want to make this game pay you’ll need to spin in the Mega Moolah game logo. Five of these will activate the jackpot wheel where you can win one of four prizes: mini, minor, major and mega. Now, it’s important to note that the more you pay per spin, the more chance you have of unlocking the bonus wheel. 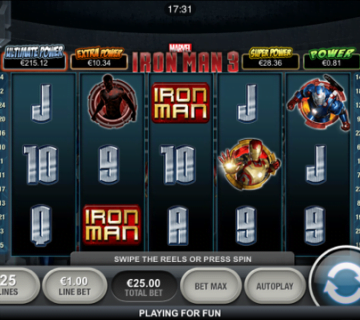 Although the record winner only spent £0.25 to win £13.2 million, the game is structured in a way that more credit is given to top spinners. However, because the 125 coin limit is only around £6, it shouldn’t break the bank if you’re a seasoned player. Indeed, if you do get a chance to spin the bonus wheel, the ticker will stop in one of the coloured sections linked to each prizepool. The lowest you’ll win is £1,000, but if you can hit the mega jackpot you’ll walk away with at least £1 million. Microgaming’s Mega Moolah slot machine is the most impressive jackpot slot in the game which is why you should ante-up and try to become the next world record winner.